Plants not only provide food. They can also become a source of pleasure when used in the landscape. 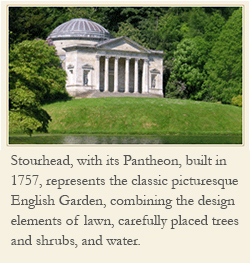 We even refer to landscape as an art form in which plants provide an important element of the design. Gardeners however cannot control plants in the landscape. Nature has its own ways. 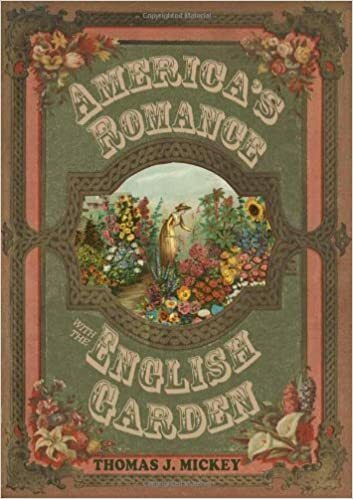 Recently Sheera Stern, who gardens in Metuchen, New Jersey, wrote a guest post called “On the Industrialization of Gardening” on the blog called Garden Rant, one of my favorite blog sites. She writes, “As fall segues into winter, we are all relieved that the whine of the gas-powered leaf-blower has finally ceased.” Stern cannot understand the attempt of the homeowner to remove every single leave that obstructs the clean surface of the lawn. She makes the case that trying to remove them with the newest machinery, or manicuring every shrub to perfection, seems beyond the demands of enjoying a landscape. It seems like our attempt to control nature. We have been involved in trying to control nature since the first garden. We use nature for our own purposes. So we use nature – in the form of plants in the landscape – for a mixture of purposes that reflect social needs and social status. 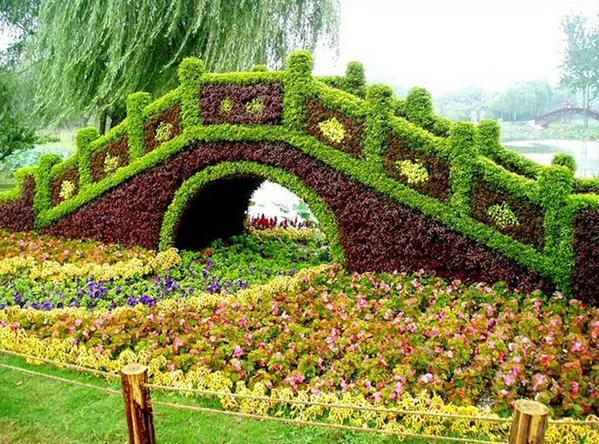 The image clearly illustrates the careful choice and maintenance of plants to create this bridge effect over water. It clearly shows how we can, in certain circumstances, use plants, as a form of nature, for the sake of creating a beautiful scene. The nineteenth century garden industry knew that to sell seeds and plants a seed company or nursery had to promise some benefit to gardening. That view of nature continues. We use landscape for all kinds of reasons, including for personal and social needs, just like anything else in our daily lives.